Similar to U.S. military posts around the country during the train-up to our participation in WW2, Fort Jackson had built on it 17 cantonment chapels to accommodate the religious support of the thousands of new Soldiers who were flooding into it for training. Today, there are few of these chapels left, some posts having one or two being used, others with one being preserved as part of the museum system or historic districts. Fort Jackson has one of these chapels remaining which, due to budget cuts, is slated to be razed. On 13 December 2016, The State newspaper did an article on the future of their Memorial Chapel. Should Fort Jackson’s World War II-era Memorial Chapel be saved from demolition? “For more than 30 years, Kathryn Woodward has attended an interdenominational worship service each week at the World War II-era Memorial Chapel on Fort Jackson. 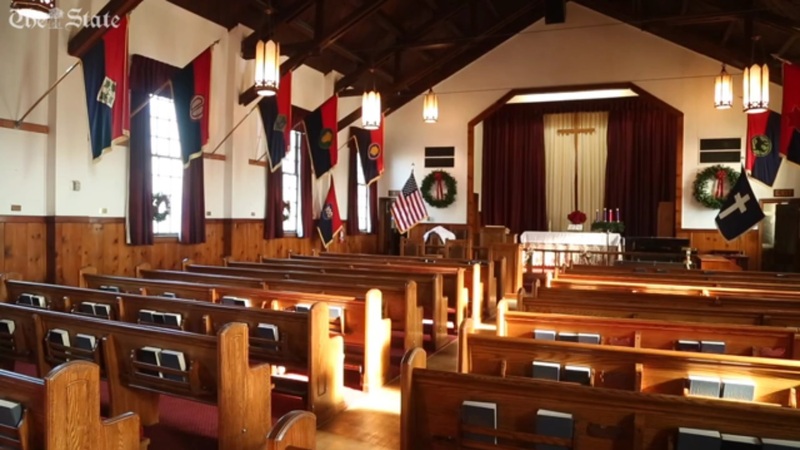 “Today, the chapel, along with all other World War II-era wooden buildings on Army installations across the country, is slated for demolition. They are inefficient, expensive to heat, cool and maintain, and they don’t fit the needs of the modern workplace, the Army says. 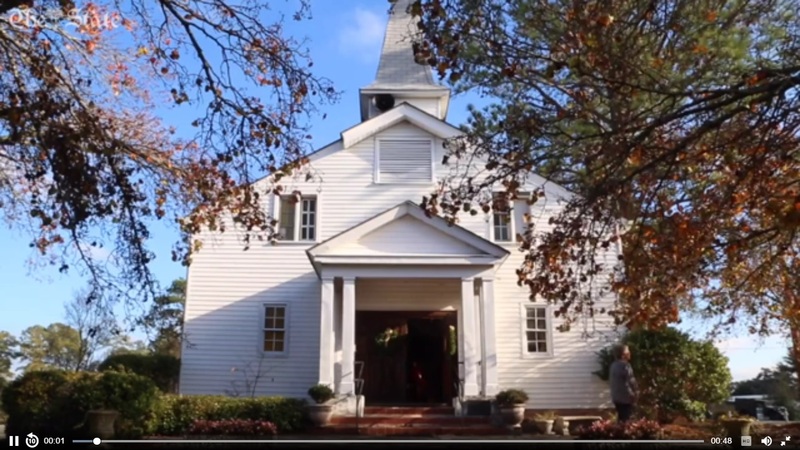 “But Woodward, 92, believes the chapel should stay because in 1983 it was dedicated by then-Fort Jackson commander Maj. Gen. Albert Akers to all the soldiers who trained at Fort Jackson for service in World War II. Woodward’s late husband, Arthur, was also a World War II veteran. “The chapel — along with 16 others constructed at the fort during the buildup to World War II — were initially dedicated 75 years ago Wednesday. Posted on 14 December 2016, in Chapels, History and tagged Cantonment Chapel, Fort Jackson, WW2. Bookmark the permalink. Leave a comment.